When you speak of childbirth, giving name is one of the most enjoyable things to do. Of course nothing compares to the joy when you finally see the baby but you have to be serious about his name because he will carry it until the end of time. There are many names out there that is why you need time to think it through. Many names here in Singapore have English equivalents. If you want your son to be universally called, you must look for an appropriate English name. No matter what country you are in, you have to know top baby boy names according to different countries. 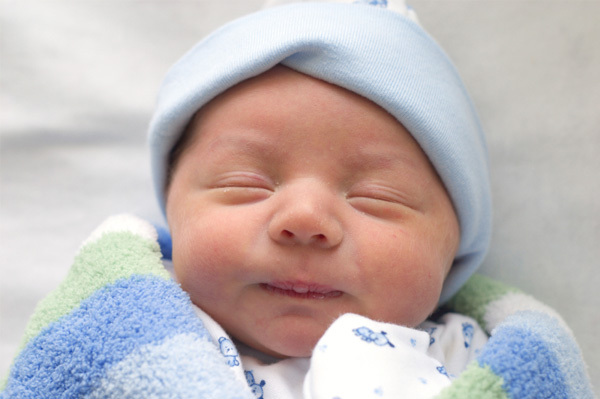 United States: The top baby boy name in United States is Aiden followed by Alexander, Ethan, Jacob, Jayden, Liam, Mason, Michael, Noah and William. Italy: In Italy, the top baby boy name is Alessandro followed by Andrea, David, Francesco, Gabriele, Leonardo, Matteo, Mattia and Riccardo. United Kingdom: In United Kingdom, the top baby boy name is Alfie followed by Charlie, Jack, Jacob, James, Harry, Oliver, Riley, Thomas and William. Australia: In Australia, the top baby boy name is Cooper followed by Ethan, James, Jack, Jackson, Lucas, Noah, Oliver, Thomas and William. 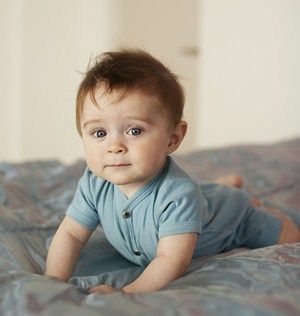 Germany: In Germany, the top baby boy name is Ben followed Felix, Fynn, Jonas, Leon, Lica, Louis, Lucas, Maximilian and Paul. India: In India, the top baby boy name is Aadi followed by Aarav, Arjun, Aryan, Atharv, Krishna, Mohammed, Sai, Vihaan and Vivaan. 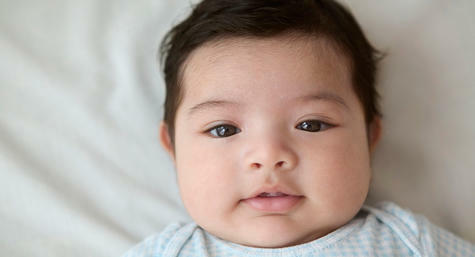 Chile: In Chile, the top baby boy name is Agustin followed by Benjamin, Cristobal, Joaquin, Martin, Matias, Maximilian, Sebastian, Tomas and Vicente. Turkey: In Turkey, the top baby boy name is Ahmet followed by Berat, Cinar, Emir, Emirhan, Mehmet, Muhammed, Mustafa, Omer and Yusaf. Spain: In Spain, the top baby boy name is Adrian, Alejandro, Alvaro, Daniel, David, Diego, Hugo, Javier, Mario and Pablo. Now that you know top names according to countries, it is time that you choose wisely. Giving name is like giving an identity to your boy. It is important that you do not rush things and think of what your boy wants to be when he grows up so he can live by his name. There are many names that you can consider actually. You only need to make sure that whatever the name you choose, your boys can live up to it.